Turn to Mount Dora Buzz for local news, events, new restaurant openings, shopping and much more. Find breaking news on our Facebook page or get information on the go with the free mobile app. For more articles on Mount Dora, Tavares and Eustis, click here. 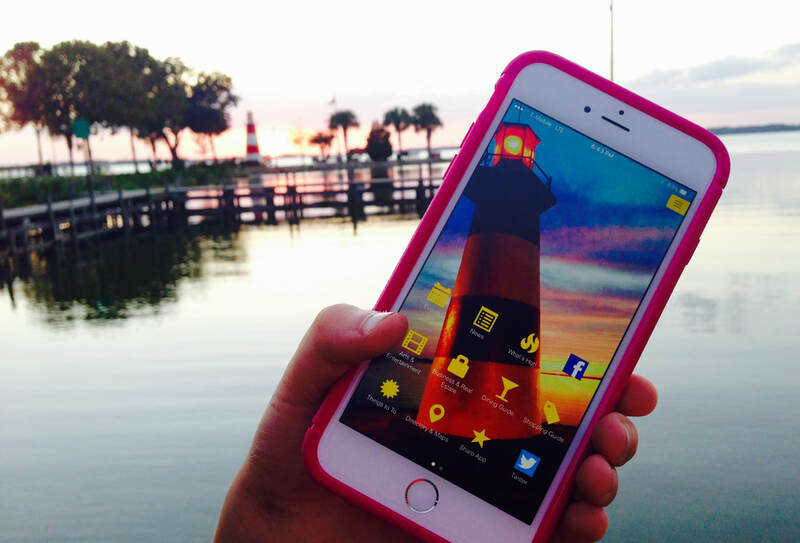 GET THE AREA'S FREE MOBILE APP! Click on image above for more info.